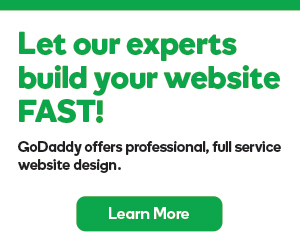 On GoDaddy Auctions®, you can sell domains that are registered with any registrar. However, we recommend you transfer the domain to us, which includes a one-year extension to the current registration period. Can I bundle domain names at Auction on GoDaddy? Can I auction a .marketing domain? Can I still renew my domain? Can I Cancel my Bid on Go Daddy Auctions? Keep avoiding the same tasks? Make a procrastination list!